Yoh Froz is all about YOH! 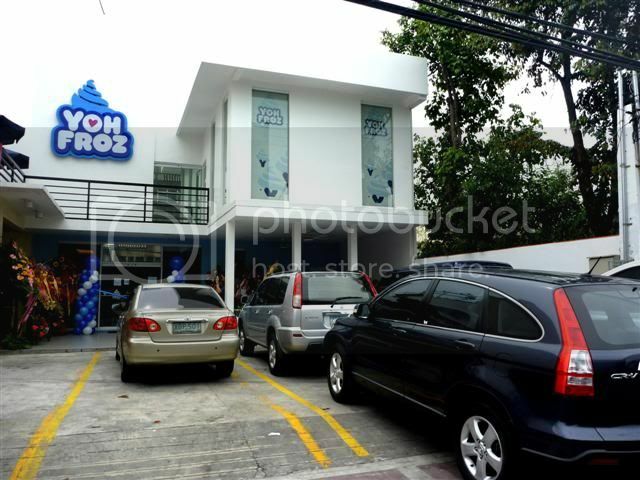 When I think back of frozen yogurt memories, I always remember Yoh-gurt Froz to be the first. For me, it is the pioneer in this kind of business before other brands sprouted here and there. Tasting my first cup of fro-yo, I vividly recall the goodness in taste and the oh-so yummy sweet-sour combination of fruits and the yogurt. It’s delicious indeed! Needless to say, it’s a healthy dessert option too. Started from a tiny cart back in 2005, this brand has recently undergone a major change in the way they see their products and prioritize their loyal customers. With this change comes a hippy-er and cool-er name called Yoh Froz. 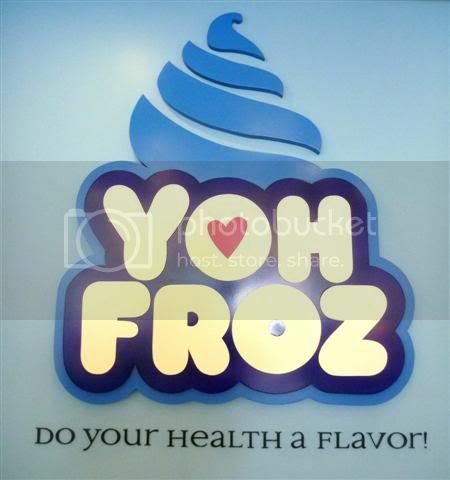 Still centered on the “Do your health a flavor” philosophy, Yoh Froz moves its direction from just being a product-centric company into becoming a more customer-centric brand. This only means that all the aspect of their business – from product development to store design to their promotional activities – will always have you (or make that YOH) and me in mind. 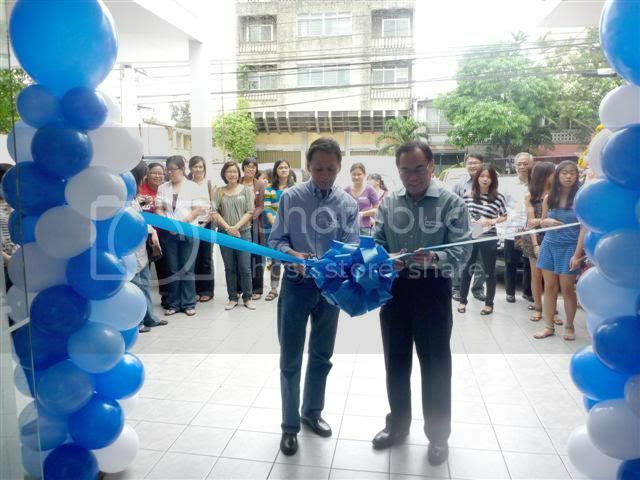 The brand has grown tremendously over the past 6 years and has now opened its 19th branch – the biggest as of yet – in the Philippines, which is located at the heart of Banawe, Quezon City. Parking space is not an issue, since the lot is big enough to hold about 8-10 cars and the area has lots more space especially at night when the other stores are closed. 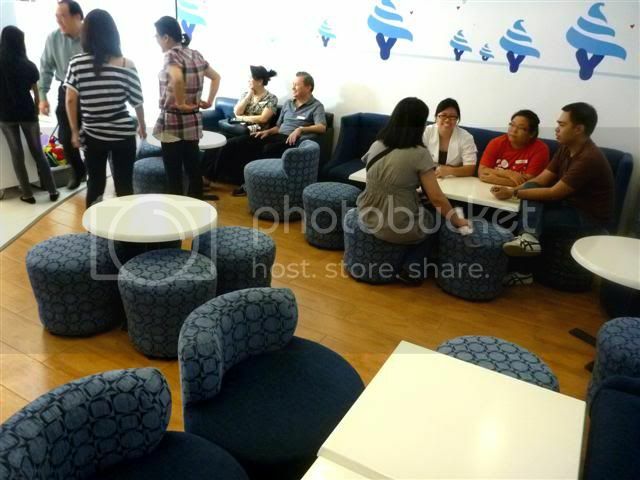 Its ground floor can contain about 30 or more people who can enjoy the free WiFi and cool air conditioner, while sitting on the soft and comfortable couches or stable and well-built chairs. 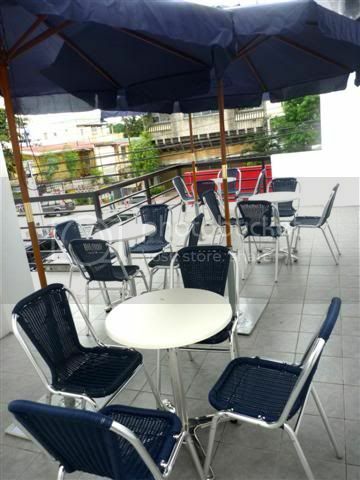 The second floor offers a balcony setting where foodies can enjoy the healthy dessert while breathing fresh air and star gazing all at the same time. 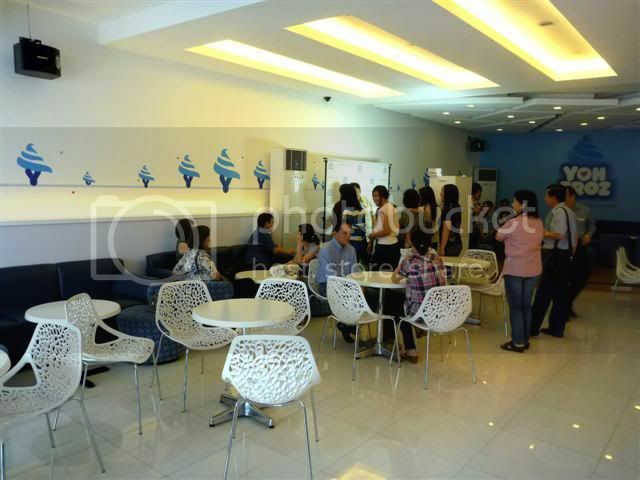 They also have a function room that can hold 25 people, which you can use to have meetings or small gatherings. Why is yogurt good for your health? There are just so many reasons why yogurt is getting more popular by the day. It allows us to enjoy eating dessert while doing out health a favor with all its benefits. What sets Yoh Froz apart from other brands? 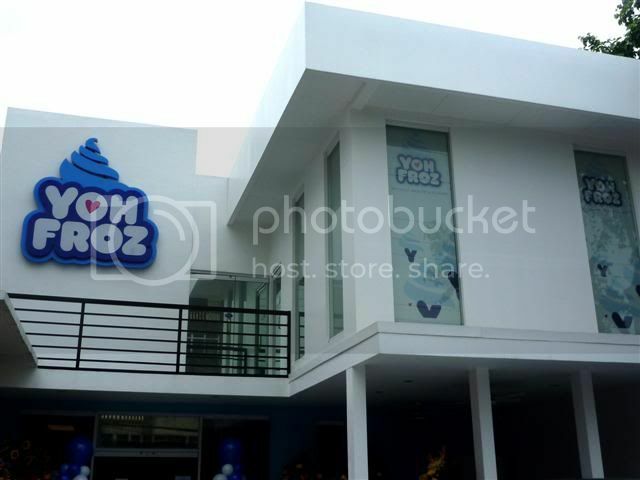 Yoh Froz’s creamy delights are loaded with prebiotics and probiotics, as well as all the health benefits found in yogurt. Other brands? They just have either pre or pro. 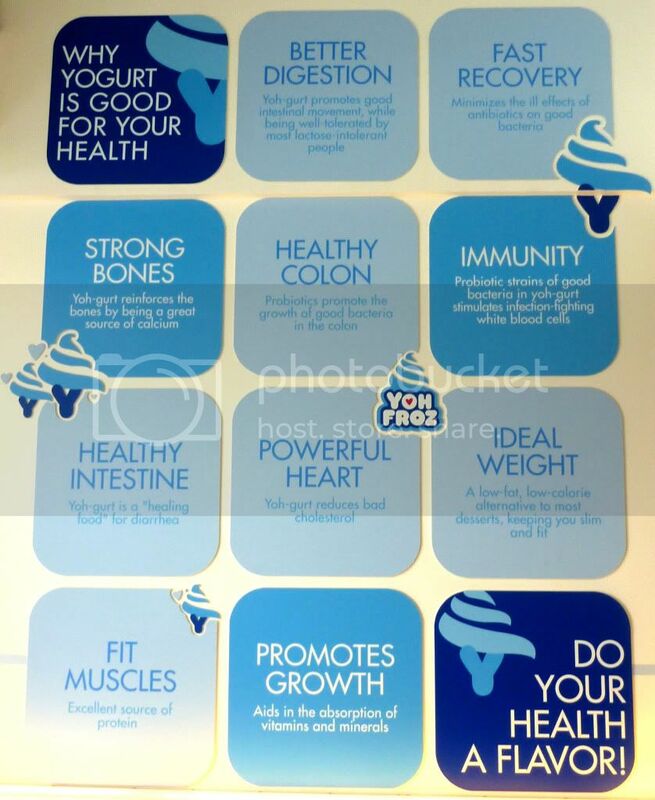 Probiotics: The most common types of probiotic bacteria are strains of Lactobacilli and Bifidobacteria – we often hear that on TV – and these are good, healthy bacteria of the body. Prebiotics: These are best described as the nourishment the probiotic bacteria needs to grow and colonize the bowels. They are more commonly referred to as Synbiotics. So when there’s prebiotics that feed on probiotics, our frozen yogurt’s better and healthier! What are the new offerings? 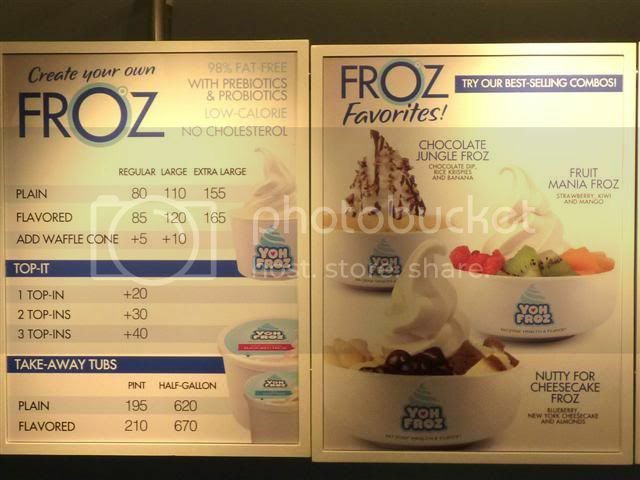 Froz is the new Classic Froyo – It has the same taste, same mixture, same ingredients, but just a different name. It’s 98% fat-free creamy indulgence that is low in calorie, zero in cholesterol and is safe for lactose-intolerant consumers. See, they thought about YOH who may have the sickness. Great! 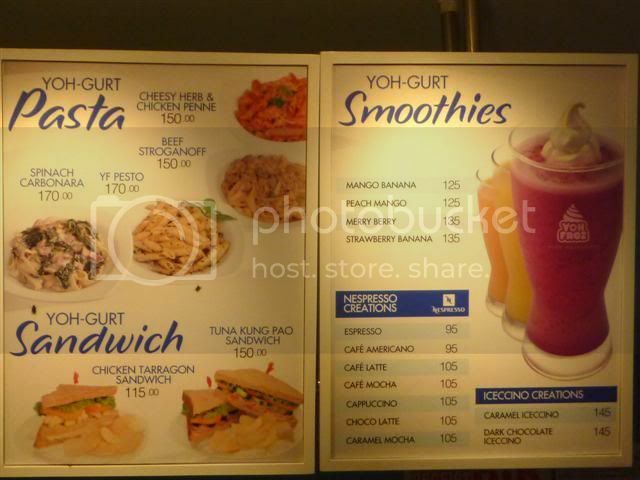 Create your own Froz by choosing top-ins from a selection of fresh fruits, cereals, nuts, mocha, pastries and candy. Yoh-gurt Parfait - Mix different top-ins to your parfait and eat them with alternate layers of frozen yogurt. 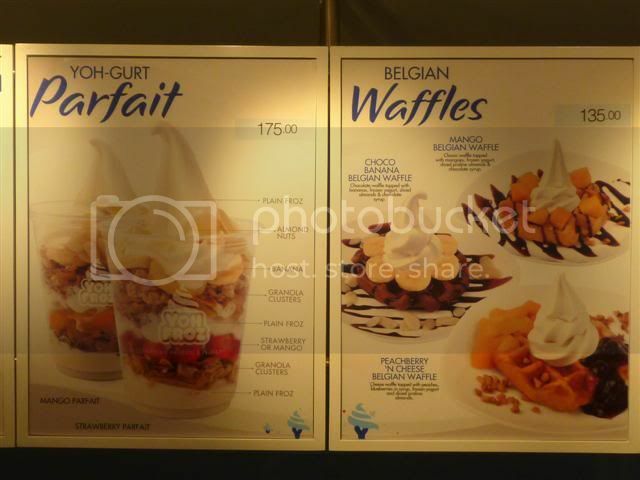 Belgian Waffles - Choose your favorite fruit and eat them together with a waffle served with frozen yogurt on top. Yoh-gurt Smoothie - The Strawberry-Banana Smoothie I was able to try was very delicious. It quenches thirst and at the same time gives healthy benefit, since it has yogurt. For me, it's better and easier to drink when the yogurt melts. Yoh Mochi* - It's frozen yogurt molded inside a mochi ball as big as a child's fist. Among the flavors I can remember are Strawberry, Taro, Coffee, and Plain. Compared to others that come with a bit of liquid filling, this is just pure goodness of frozen yogurt that kids will surely love. 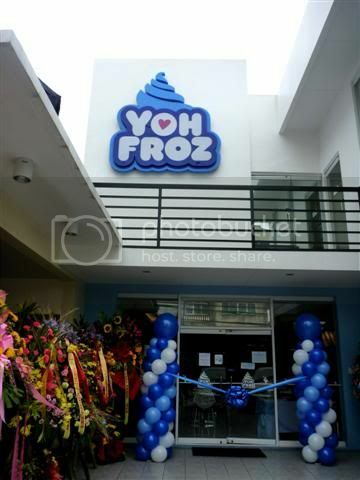 Yoh Froz is transforming their current Yoh-gurt Froz branches one after another to be consistent with its new brand, new look, and new offerings. Watch out for it!